We all know we feel better, we perform better, we ARE better when we take care of ourselves. So why is it so hard to do it? Amy Beeman will tell us about making the time to make your health a priority in your life and about setting goals to help you get there in 3 easy steps. Amy Beeman has been working in morning radio for over 14 years, first in her hometown of Prince George and now for 94.5 Virgin Radio with Jonny, Holly & Nira. Her interests include running half marathons, dancing in her kitchen, napping, blogging at According to Amy, and going on adventures with her eight-year-old twins, Lucy and Sam. Amy loves seeing the world through their eyes. 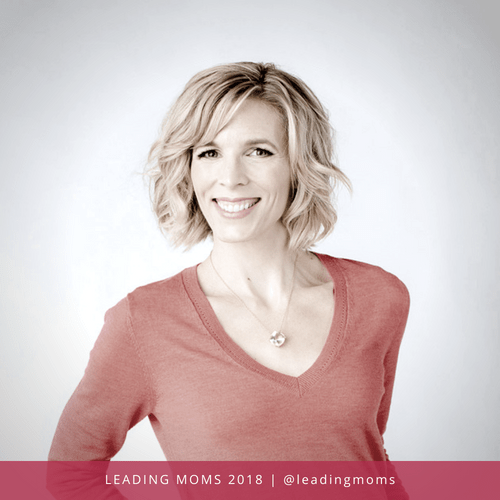 Don’t miss hearing Amy Beeman at Leading Moms 2018.